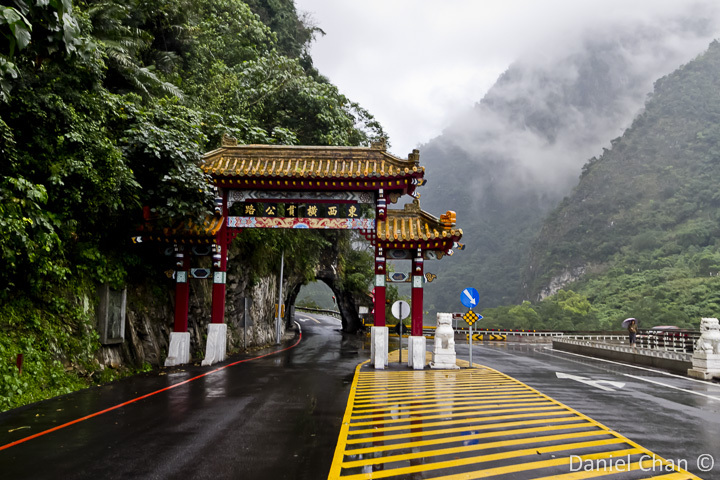 It was 5pm and time to head out of Taroko Gorge. We went down the same way we came up. 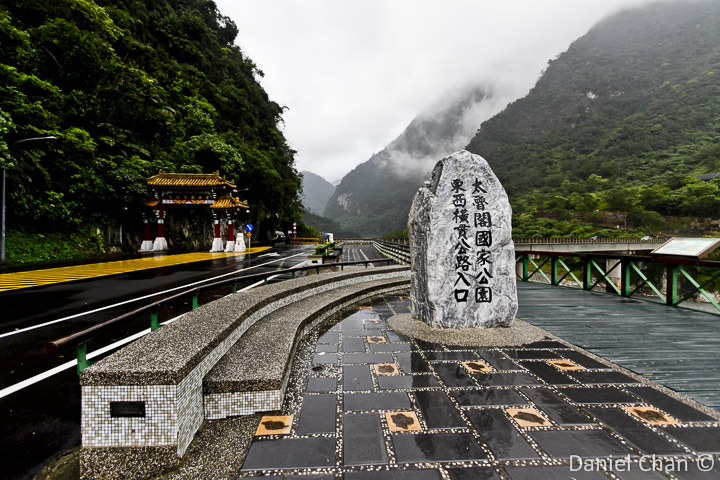 At the base where Taroko meets Hualien, there is a monuent that marks the entrance of the National Park. There is also a large gate. 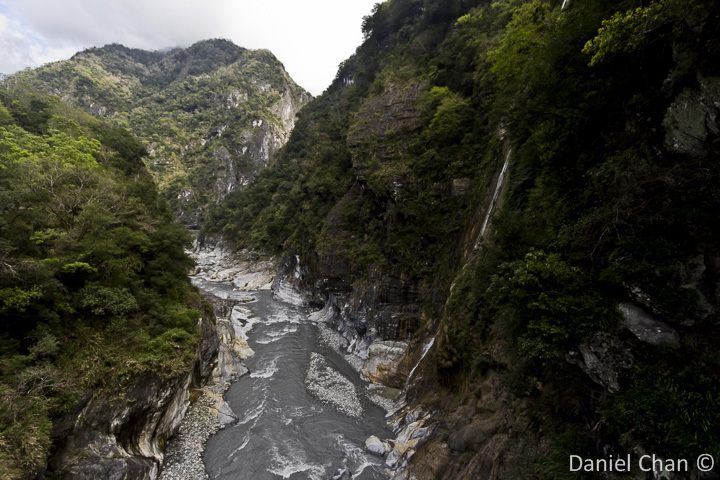 Taroko Gorge has been a wonderful place. 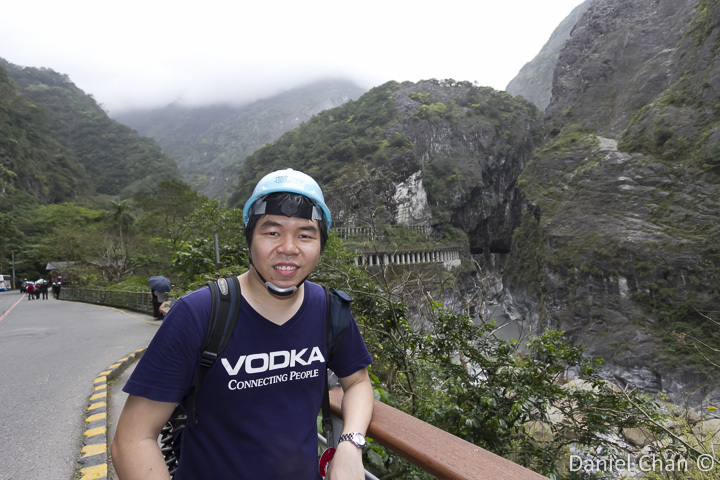 It is beautiful with the large gorges, the blue colored water. 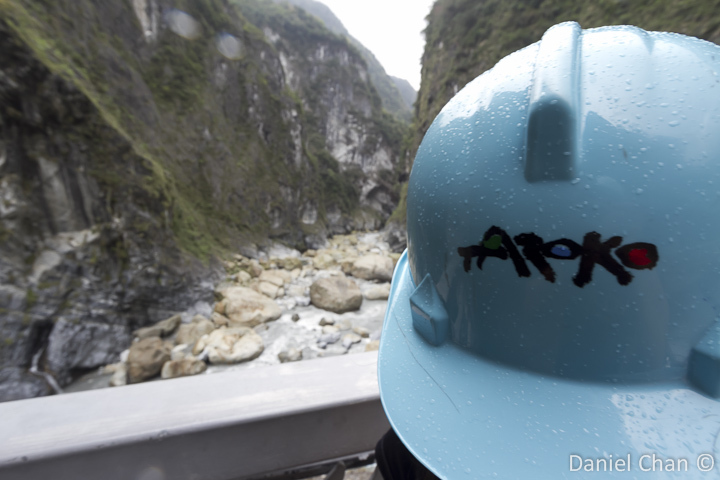 I was told that the water in the main rivers only turn blue after an earthquake. It was time to head to another location.